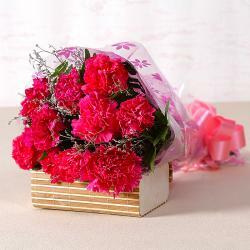 Product Consist : Bouquet of 10 Mix Flowers like Red and Pink Roses with White Carnations with lots of green fillers. For all those who love flowers, this is certainly the best bet. 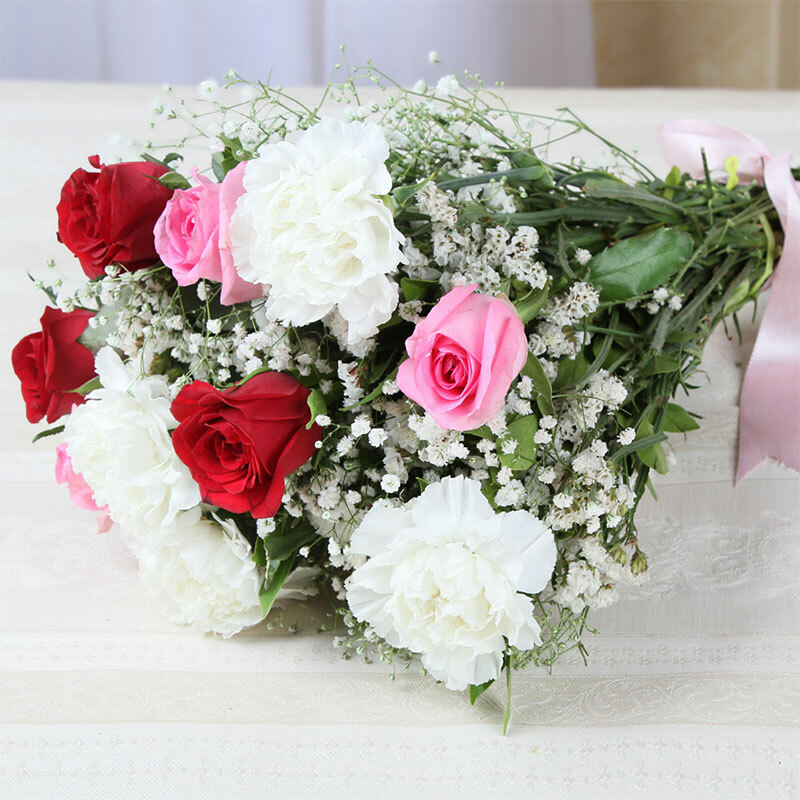 This gift pack contains elegant Ten red and pink roses with white carnations which look really bright and cheerful to say the least. 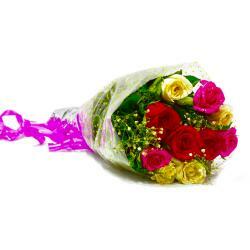 These flowers have been neatly wrapped in cellophane paper for greater quality. 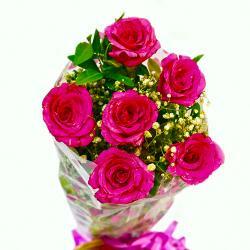 This is a good bet for multiple occasions Birthday, Anniversary, Engagement, Pongal, Teachers Day. 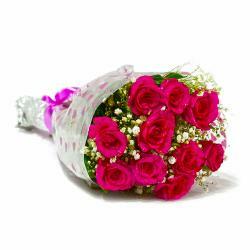 Product contains : Bouquet of 10 Mix Flowers like Red and Pink Roses with White Carnations with lots of green fillers.